The Dodo (better referred to as The Dumb Dumb) is a click baity, Buzzfeed-esque blog that attracts unsuspecting readers with the promise of cutesy-titled videos of feel-good, animal-centered, saccharine content. Things like ‘Dog Tucks in his Baby So He’ll Never be Cold’ and ‘Cat So Scared in Shelter She Won’t Even Show Her Face’, and also ‘Animals Who Refused to Die’ with a screen cap of a hog jumping out of a meat truck (presumably). Cute, er right? Many are laughably anthropomorphic. The Dodo specializes in trendy animal rights topics. One of their favorite targets is SeaWorld. In fact, plastered right at the top of the site is a SeaWorld-dedicated button directing to their plethora of scathing commentary about the aquatic theme park. 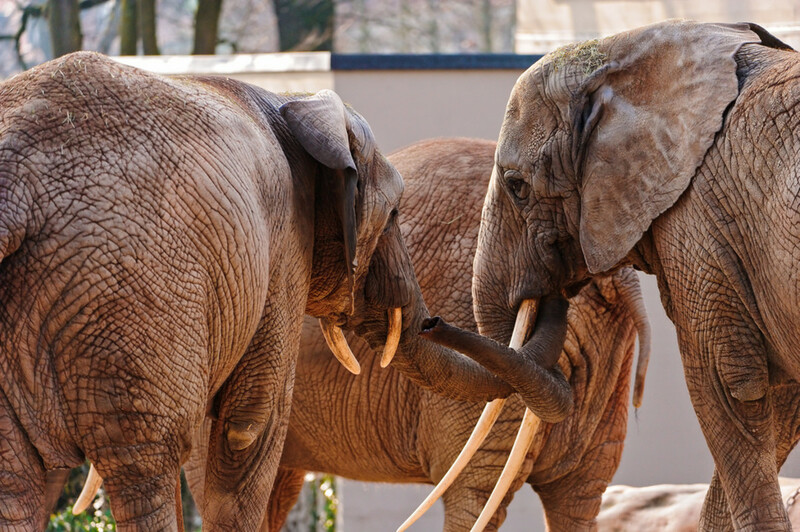 Although all zoos are clearly targeted, referred to as ‘prisons’, and are described as harboring animals that have become mentally ill from captivity, they still take a backseat to the modish Shamu stadium controversy. All this while traditional pets are ‘celebrated’. 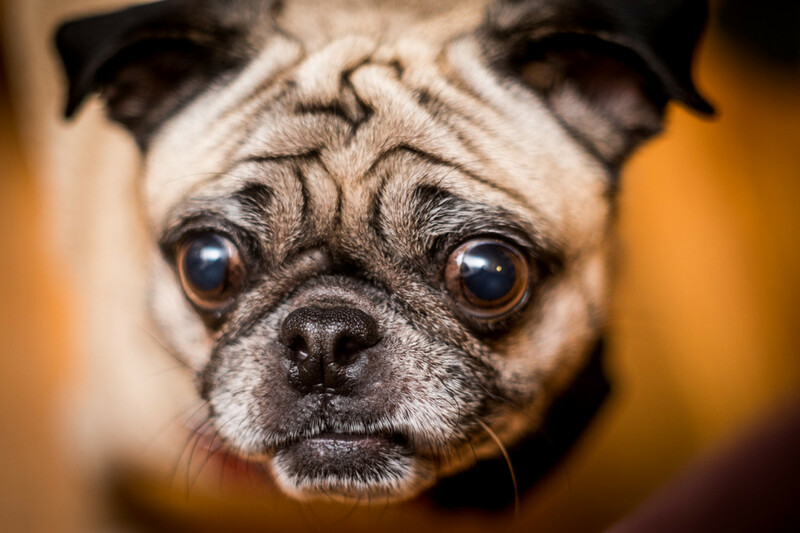 Canines like pugs, a dog breed intentionally bred with debilitating deformities for human satisfaction, are paraded around the site with titles such as ‘6 Sleepy Pugs Wiggle their Way Through the Cutest Slumber Party’. One has suspicions that said puppies were also not acquired from an animal shelter. Shouldn't the Dodo stand against that if animals have the 'right' not to be exploited? While The Dumb Dumb pushes endless propaganda for animal rights extremism (excluding the exploitation that's too fashionable at the moment), they also can’t help but become hypocrites in the process. The content is tailor-made to appeal to average owners of dogs and cats, many who have never pondered other subjects beyond their domesticated ‘furkids’. Their several authors, either willfully ignorant or inherently stupid, also direct their dense, naïve, and asinine criticism at another ‘easy to hate’ subgroup of animal ‘exploiter’: exotic pet owners. Exotic pet owners are perceived by many to be a group of people who approve of keeping tigers in living rooms. Organizations like Born Free, Big Cat Rescue, and the Humane Society of the United States band together to push the message that the ownership of anything the majority of Americans doesn’t own is a heinous wildlife crime. Below in the comments, Dodo-ites discuss how stupid and egotistical exotic pet owners must be, sealed off in their cave of witless ignorance. 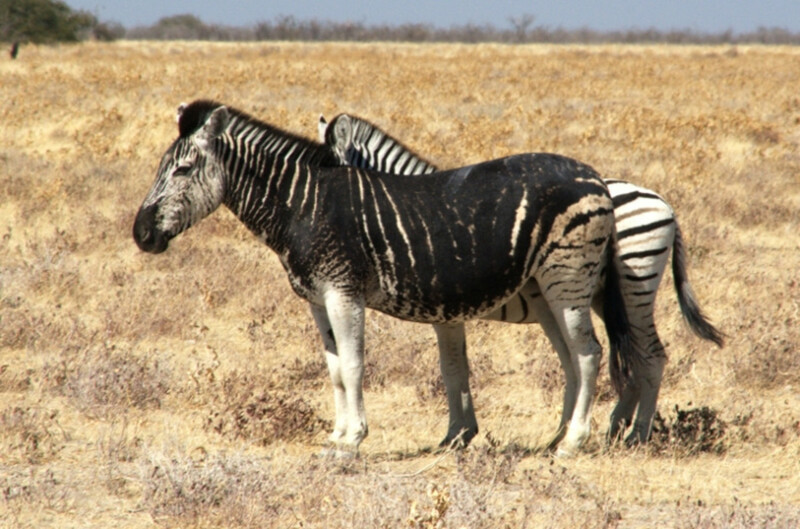 9 Animals You Can Own in America…But Shouldn’t? Why Exactly? Ben Kerns, author of this brilliant piece, lists random exotic animals, including servals, whom he says enjoy roaming (because domesticated cats don't, right?) and fennec foxes, whom he gets to decide aren't suited for suburban living with zero evidence. His impenetrable argument against keeping capybaras as pets is “The truth is, capybaras are happiest near open water, like lakes or streams. Putting them in a swimming pool just isn't the same”. Another explanation is that with a pet skunk ‘I won’t catch my zzz’s’ because it’s nocturnal (like hamsters and cats). Kerns, a photographer, clearly just finished researching this topic 5 minutes ago. Why is he, and others, telling us what pets we shouldn’t keep? Remember the anthropomorphism I described earlier? Kerns has also posted this idiocy (Heroic Hippo Saves Baby Zebra), a woefully inept misinterpretation of territorial animal behavior (adjacent in the related videos to that one is a sad clip of a more fatal result of the same action). 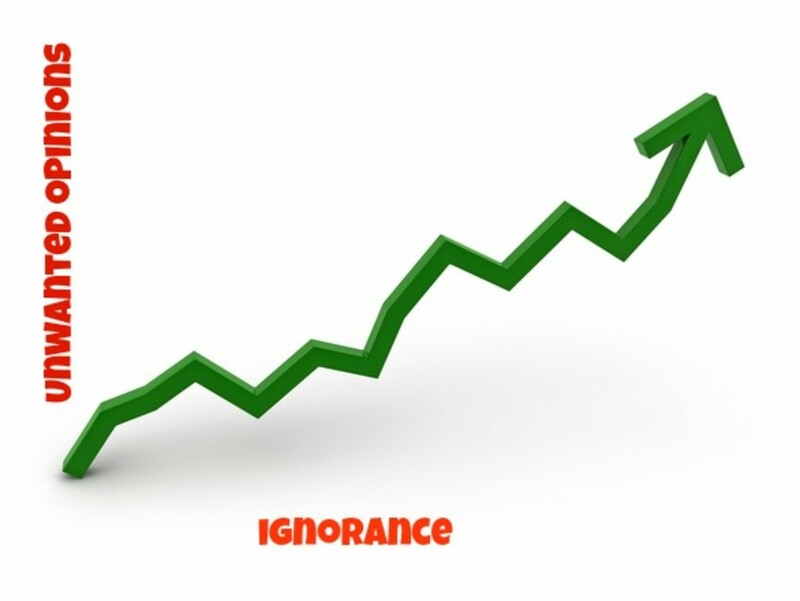 When it comes to chronic ignorance, Kerns is a repeat offender. Reptile owners don’t often place themselves in the same category as lemur and tiger owners, but they should rest assured that they are being attacked in this animal rights blog with us. Barry Mackay is a Born Free stooge who also writes for The Dumb Dumb. He has categorically decided that it is cruel to keep reptiles as pets because he witnessed some wild reptiles positioned in the sun in ways he deems impossible to replicate in captivity. Strangely enough, despite that according to Mackay, “the degree of thermoregulation required for good health is simply not provided”, breeding success, which often requires good health, prevails in captivity with numerous species. 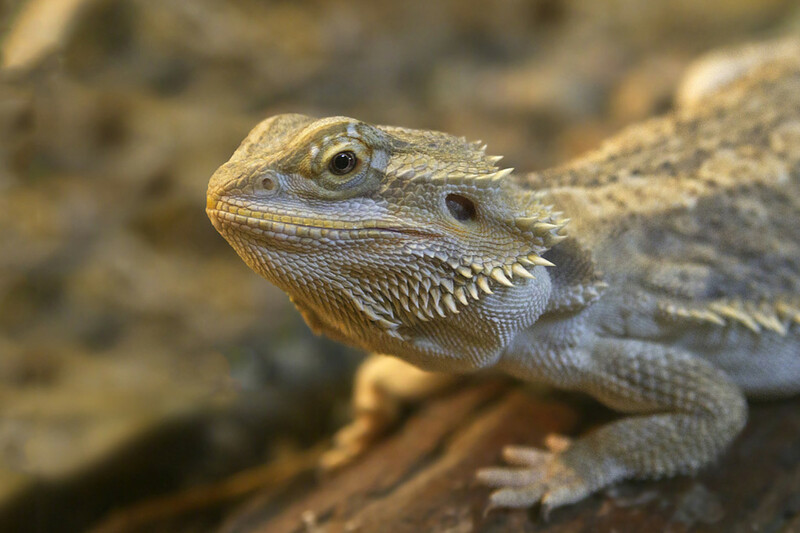 The literature for proper reptile care is there and it works, and if it is not adequately followed, that is the fault of the individual keeper, not the presence of the exotic pet trade. “Proof” Wild Animals Aren’t Pets”? (Because domesticated dogs and cats never ever roam). NO Ben Kerns, this is proof that anti-pet laws are idiotic. These are the same laws that you likely want to be enforced being an exotic pet hater. While the coyote owner was described by Kerns as committing a ‘misdeed’ for keeping the animal as a pet, another Dodo-ite advocates for a similar owner. 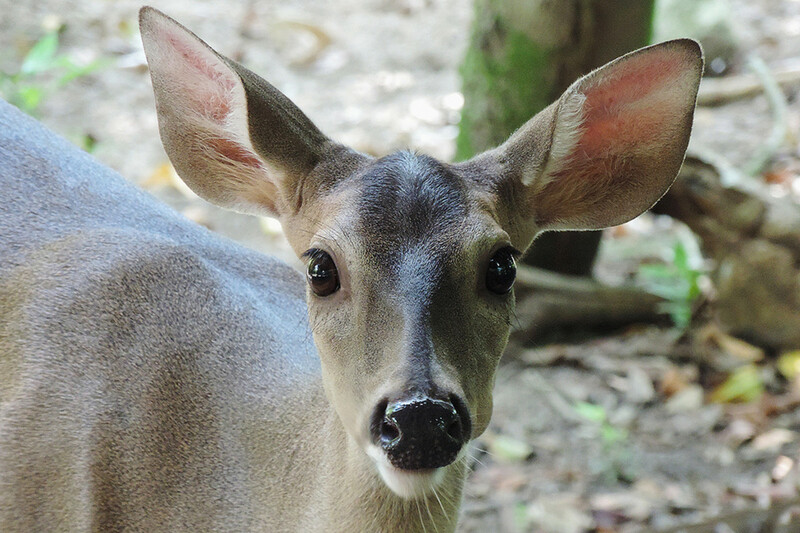 A popular story that has been circulating on Facebook was covered by another Dodo author, Ameena Schelling, lamenting the tail of a white-tailed deer named Wheezer that was saved and raised by a good Samaritan. Because it is illegal to keep wild deer as pets in Ohio, animal control sought to have it removed and euthanized. Here the Dumb Dumb seems to acknowledge that Wheezer has a great home even though it is not the wild, even with the animal being attached to a dog tether outdoors. Animals need to face certain death before the animal rights advocates are convinced that captivity isn’t always cruelty. I’ve discussed the story of Bryan Hawn in this article when he was featured on Animal Planet’s Fatal Attractions. Basically, he is an idiot that purchased a spotted hyena (class 1 wildlife in Florida) while living in an apartment, barely being able to afford the purchase price of the animal, and as his protesting in the comment section of the article shows; he doesn’t see a thing wrong with what he did. He instead defends his behavior and continues to milk the ‘fame’ associated with it, including appearing in the aforementioned dense Animal Planet series and posting disgusting sexual NSFW videos appearing with his other exotic pet, a sloth, that he also gave away to the same sanctuary (!). I am an exotic pet owner and I am not Bryan Hawn. I have at least half a brain and have no plans on acquiring a potentially dangerous, large, carnivore to live in my room. His actions have no bearing on how I and others keep our pets. 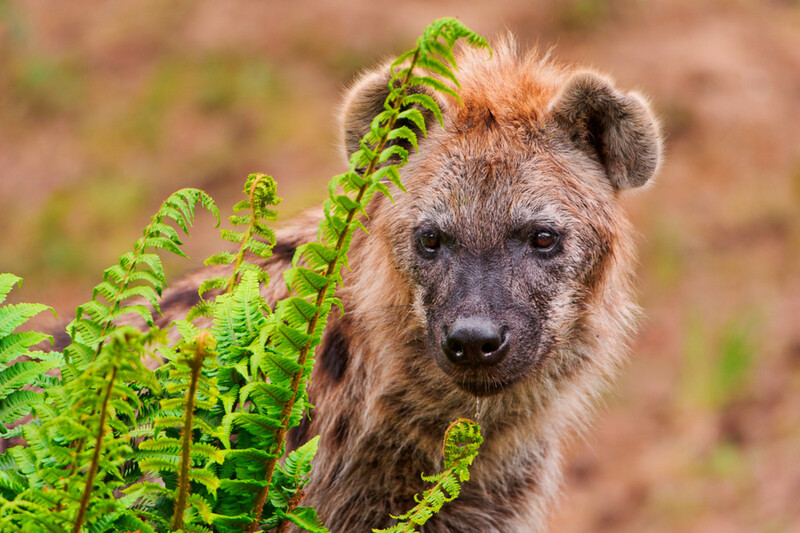 Idiot Hawn and his hyena provide no such evidence that “exotic animals don’t belong as pets”, they only confirm the existence of idiots and the dubious sanctuaries that cater to them. "If we really care about animals, zoos are the bad habit that we need to drop"
"Anti-captivity campaigner" who also works with C.A.P.S, Liz Tyson visits the Chester Zoo in the U.K. and complains of one of the elephants stereotypic head swaying and the zoo's posted description of the behavior. The title of the article is a playful pun towards the sign's describing of the rocking as a "bad habit", and Tyson believes that is a dismissal of its severity. 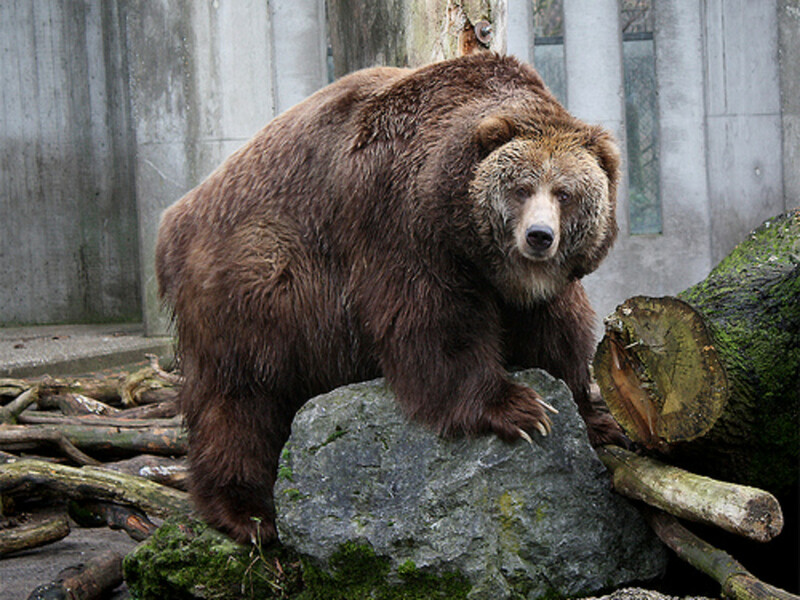 "While it is unarguable that bad habits can be both difficult to stop and, like smoking, can threaten our health, describing a recognized mental health issue as a “bad habit” is both misleading and offensive; particularly when the true explanation behind stereotypical behavior in animals in zoos has been accepted, even by the zoo industry, for many years. Stereotypical behavior is caused by captivity. 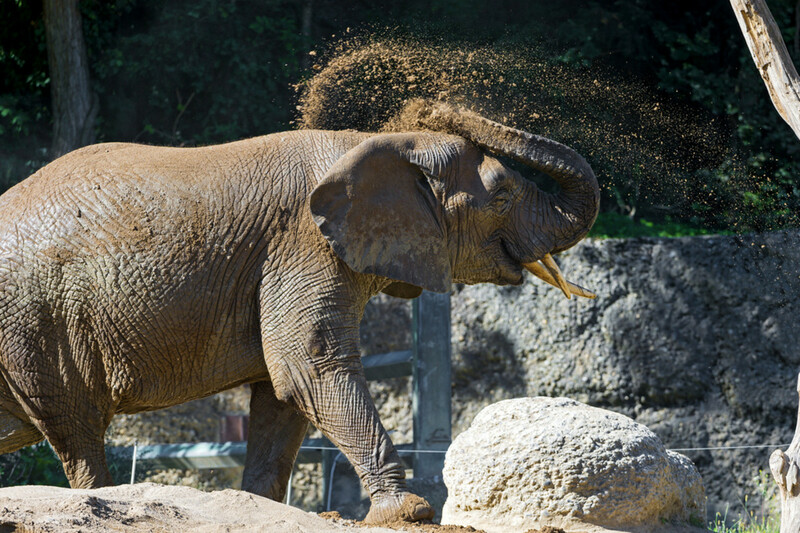 It is zoos themselves that cause stereotypical behaviors." Bad habits are a mental health issue, so what is the problem? Saying zoos cause stereotypical behavior is a lot like saying that computers cause internet addiction. Yes, That condition won't exist without computers, but that doesn't make computers or the internet inherently bad. There are a variety of factors, some likely genetic, that cause these effects in combination with environment and they are a byproduct of an advancement that has both positive and negative attributes. 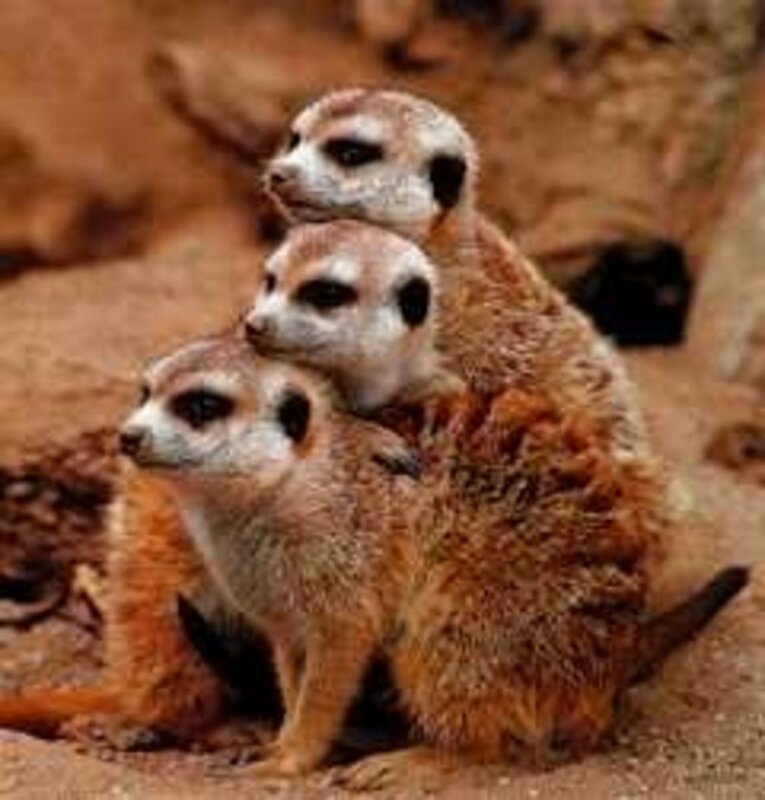 Animals often perform abnormal behaviors in abnormal environments; this is to be expected. Some are harmless, others can become pathological. What remains true is that all animals, from dogs and cats, to human beings, can be prone to stereotyping. I'm unaware of Tyson's position on standard horse-keeping procedures, but horses, despite not being proven as 'self-aware' and possessing the advanced cognition she describes in her article, often have the same issues in captivity. They even have a special name for it; stable vices (weaving), and the recommended treatment is not different from what professionals recommend for exotics with the problem. Even normally developing human children exhibit stereotypic movements. "Stereotypic movements in children are common, in fact. While exact numbers are unknown, it has been suggested that common motor stereotypies (e.g., thumb sucking, body rocking, nail biting) may occur in as many as two-thirds of infants and half of children under age 15". So the idea that stereotype-proneness results from an animal's 'high level of cognition' flies out the window. Also does her idea that it is 'offensive' to compare the elephants' mental condition to some of the compulsive habits of humans. Tyson has many more gems such as Observing Wild Animals Is A Privilege You Must Earn that I will discuss later. Love or hate them, SeaWorld parks do not deserve to be endlessly targeted with anti-scientific, wishy-washy, half-truths mixed with empty emotional opinions and outright lies...even if you think they started it. It seems that the more SeaWorld caves to their criticism, the angrier Dumb Dumb's articles become. For instance, after endless complaints about the orca's small tanks led to SeaWorld's plans to more than double them, Ameena Schelling wrote SeaWorld Wants Bigger Tanks — So It Can Get More Orcas...despite government rules making it difficult or impossible to collect wild cetaceans (SeaWorld later pledged to stop this anyway), and despite the fact that successful orca breeding generally correlates with adequate animal welfare. 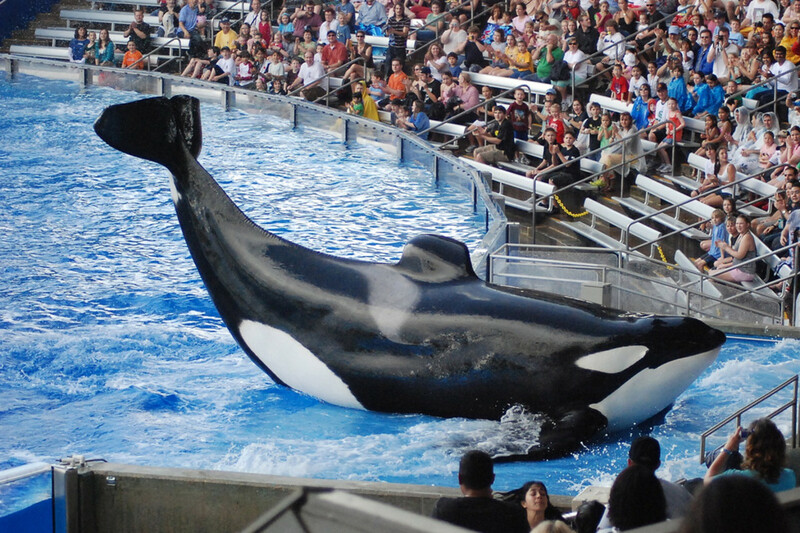 Captive breeding killer whales is no small feat, and if SeaWorld managed to add many more animals to their facility through natural means, that would be testament to their animal care standards. The blog recently came out with its most ludicrous article yet; SeaWorld Orca Mom Too 'Depressed' To Nurse Baby. So-called experts on killer whales visited the park, made a quick observation and jumped to a biased conclusion. My full response to this article can be found here. I will likely create responses to more Dodo articles in the future on my blog. Listing every misguided or outright stupid article from the 'Dumb Dumb' would make this article way too long. Disclaimer: You're right. 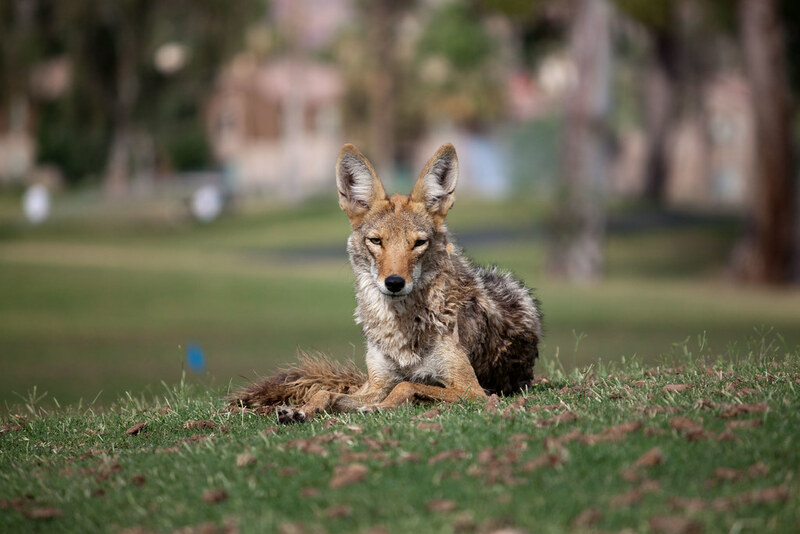 I write these articles because I am exotic pet owner, and I don't appreciate the lies directed at me, or the intrusions on my freedom to keep certain pets or enjoy captive animal facilities. Yup. 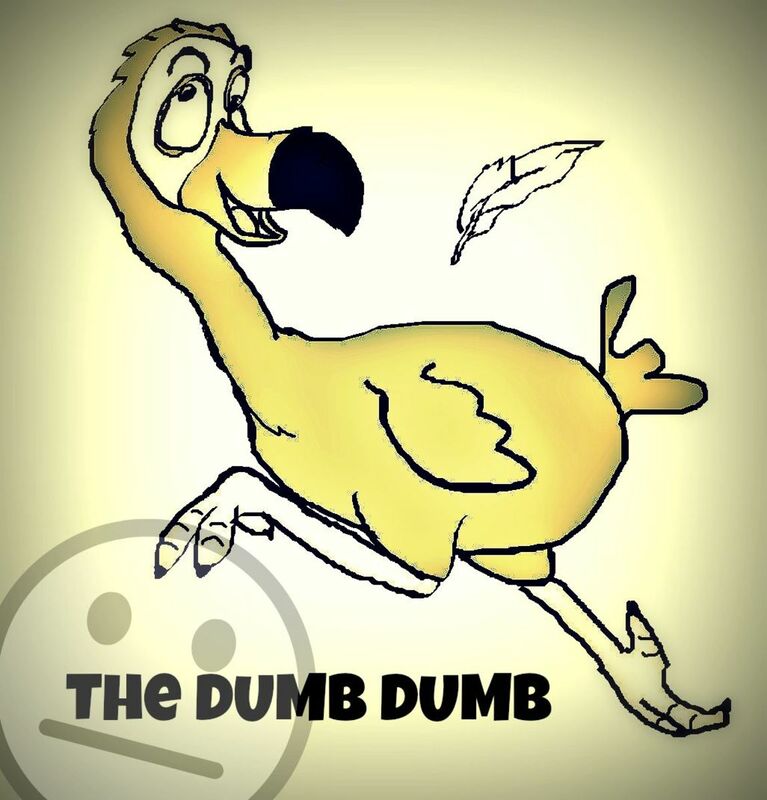 Love this, seriously.. "the dumb dumb.' Do they even realize how many animals and plants would be extinct without zoos? I am an "exotic pet owner" as well, and guess what.. every one of my reptiles were rehomed by people who didn't want them anymore. But I guess that is just not a good enough reason to keep reptiles as pets. 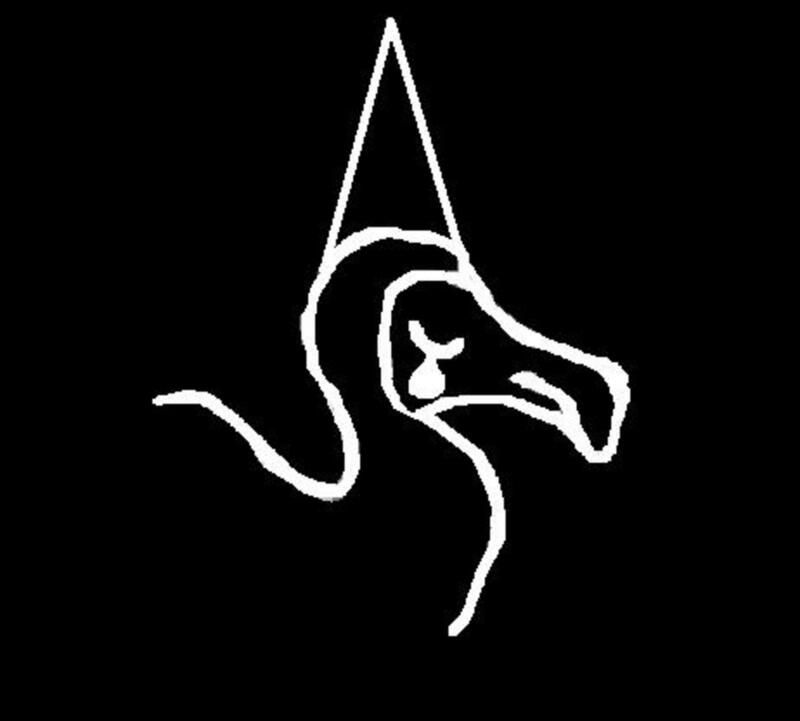 I think you might want to update the dodo-with-a-dunce-cone logo to the newest logo they have. I always love reading your articles, and your criticisms of this site certainly appear valid. (When it comes to glurge and clickbait, my own preferred response is just to ignore it. But where such sites gain traction, I suppose that /someone/ has to take them on; better you than me.) However referring to opponents by deliberately insulting names is distracting even in the best of cases. The animal rights/anti-exotic strategy is based almost entirely on appeals to emotion, which is why I've always appreciated the well-researched, well-documented, level-headed way in which you usually make your arguments. If you use derogatory nicknames, not only do you sink to their level, but it gives them something to focus on other than the content of your arguments. You are welcome. I wonder if any dodo-ite will react to this once they see this text of common sense. I also wonder if any pet owner or zoo-visitor will grt themself together and inform other sheeple that are going to this horrible website. Thanks ManNewt, I don't know why I've always heard that they were crosses. I was about to make another hub about hybrids and include them. What a dumb name they've been given. I am sorry to anounce that the wallaroo is an actual species of animal, not a hybrid. They have their own scientific name Macropus robustus I do agree that this animal is way too random to be on a list while wallabies are more popular as pets and kangaroos are more commonly known. Well, someone had to say it. Great post Ms.Smith. Well said, Melissa. While thinking people will generally marginalize such writing, there are many who will blindly accept it and, in fact, let it influence their thinking on animal related issues. Melissa's kitchen always serves up good food for thought.